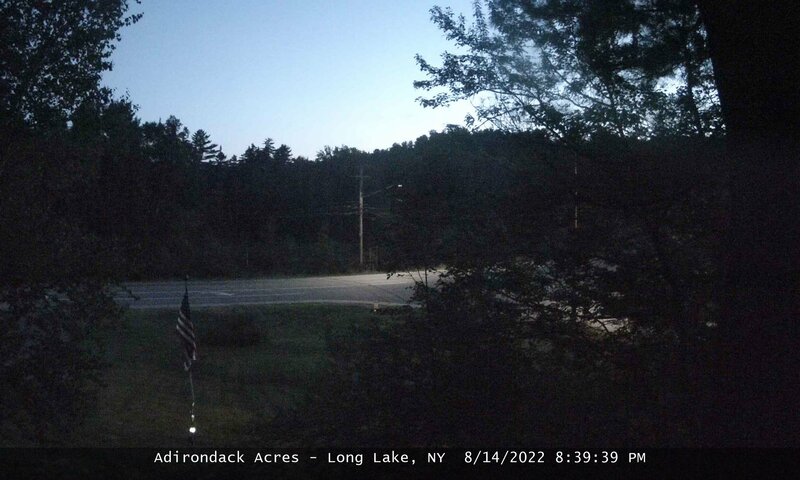 Welcome to Adirondack Acres Weather Station in Long Lake, NY. The weather station in use is the Davis Vantage Pro2, and these pages are updated every 10 minutes. This web page will automatically refresh every 3 minutes. The meteorological day used at this station ends at midnight. This weather data is published to Weather Underground, CWOP, Weather For You, WOW, and PWS Weather.